– Theres only two times a day you ever want high GI carbs; First thing in the morning (optional) and most DEFINITELY just after your workout. In both of these cases you can optimise the muscle replenishing effects by adding a dose of GlycoLog (or Glycobol which we also sell) with your 30-80 grams of fast digesting carbs (such as those found in Formula-19 or Intracel 7) and 40 grams of WHEY protein. These products will exaggerate the effects of your high GI carb insulin spike and stuff your muscles full of Glycogen + Protein. 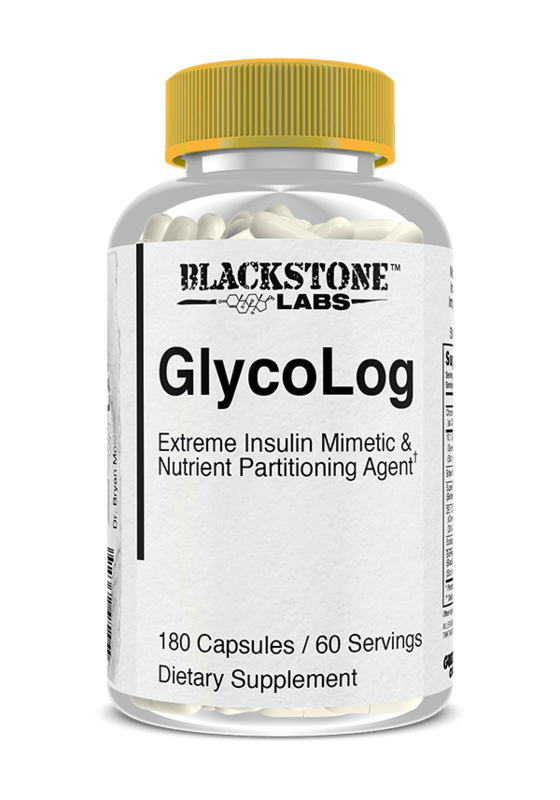 GlycoLog is one of the best mimetic out there, see what Blackstone has to say below. – Results may vary. Glycolog is an amazing pump enhancer and insulin partitioner. If gaining mass is important to you, take it alongside of Formula 19 and Isolation. 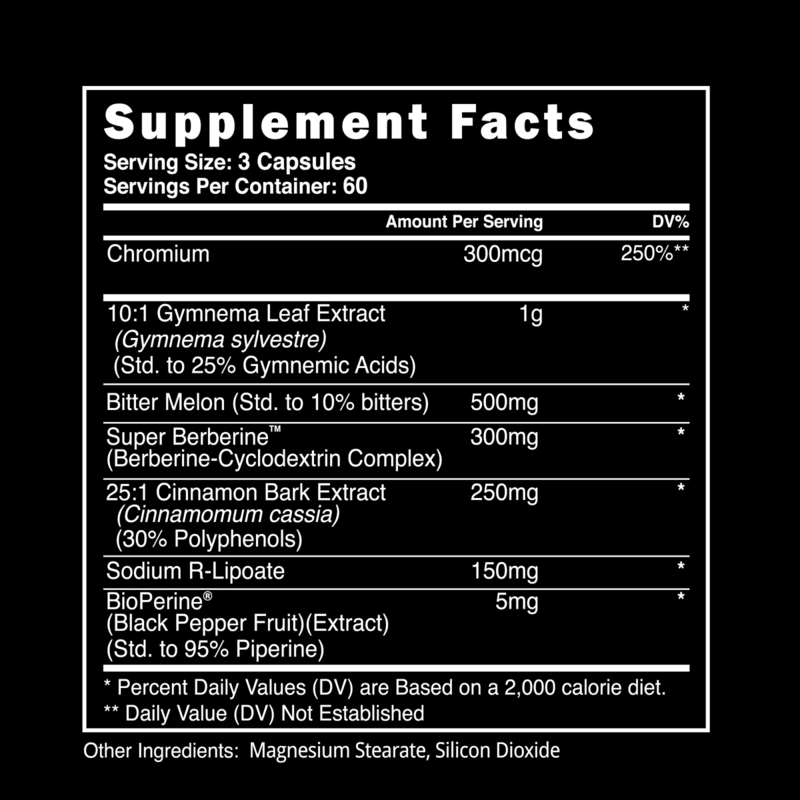 Add Formula-19 and some Whey protein for synergistic post workout results.